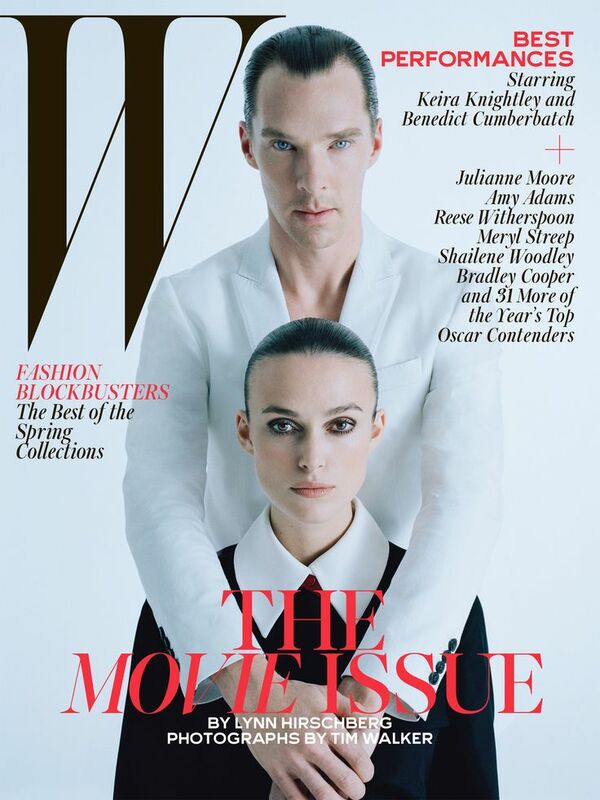 Click here to view last year cover featuring Millie Bobby Brown, here to view 2015 cover featuring Rooney Mara, here to view 2014 cover featuring Shia LaBeouf, here to view 2013 cover featuring Claire Danes, here to view 2012 cover featuring Brad Pitt, here to view 2011 cover featuring Chloë Moretz, and here for 2010 cover with Ryan Gosling. 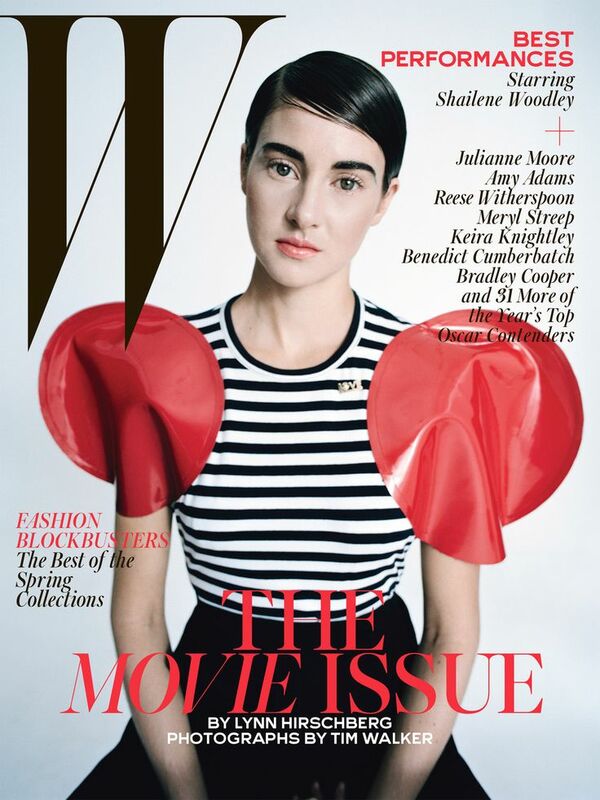 Click here to view last year covers featuring Jennifer Lawrence, Oprah Winfrey, Lupita Nyong’o, Matthew McConaughey, Cate Blanchett, and Amy Adams. 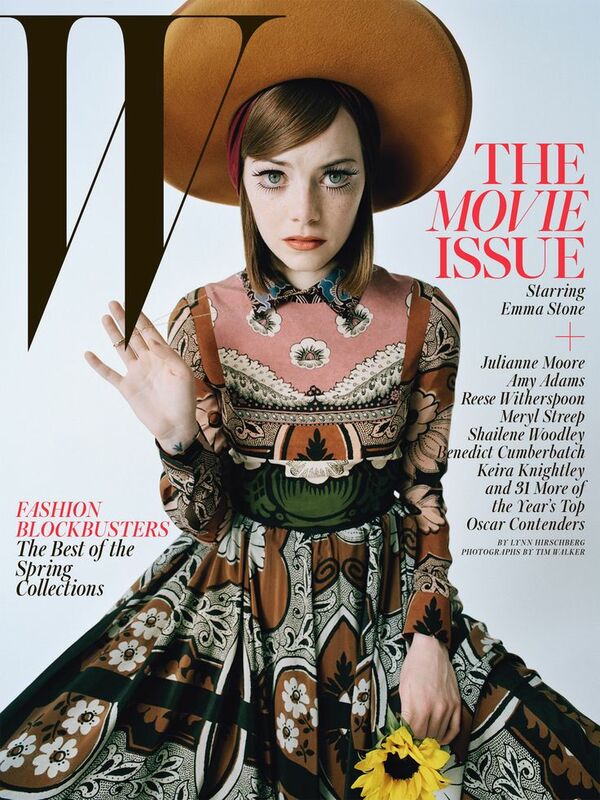 Here to view 2013 featuring Emma Stone, here to view 2012 covers featuring Brad Pitt and Charlize Theron, here for 2011 cover with Rooney Mara, and here for 2010 cover with Rihanna. Click the links to view last year covers featuring Candice Swanepoel and Michael Fassbender, here to view 2012 covers featuring Cameron Diaz, here to view 2011 cover featuring Michelle Williams, here for 2010 cover with Anne Hathaway, and here for 2009 cover with Kate Hudson.